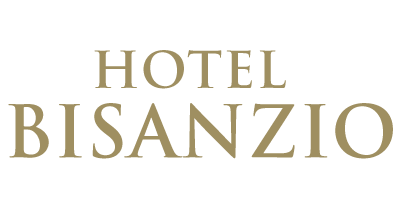 The Hotel Bisanzio and its 55 rooms and suites is located in the historic center of Venice just a stone’s throw from St. Mark’s Square, the Hotel Bisanzio welcomes you with style and elegance in one of the city’s most stunning localities. 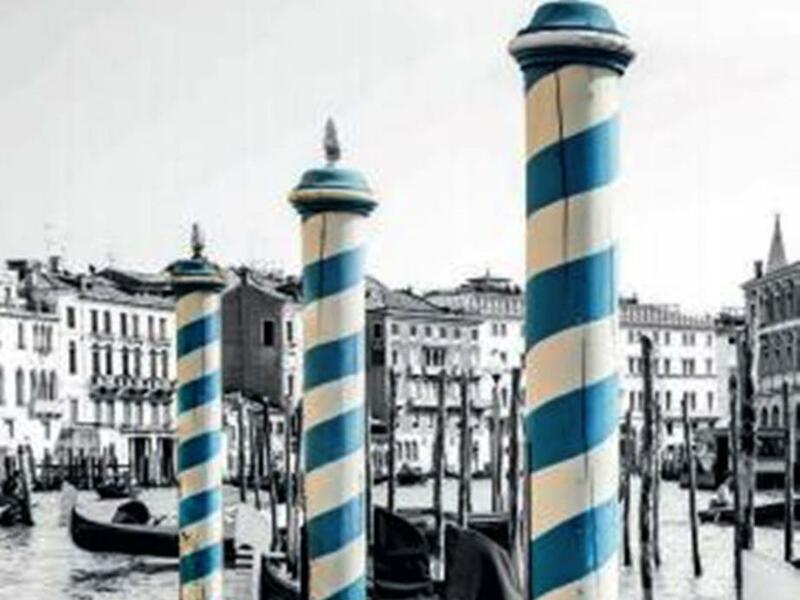 Overlooking the St. Mark’s Basin, and just a few meters from Riva degli Schiavoni, our Venice aparthotel is set in a lovely location for experiencing an unforgettable stay in Venice. After a visit to the city, you can relax in the sitting rooms or the intimate and friendly hotel baranits open air Patio, surrounded by an important collection of the greatest Venetian painters of the early 20th century (Alessandro Milesi, Cosimo Privato, Giuseppe Cherubini and Marco Novati) and our discrete and prompt service. 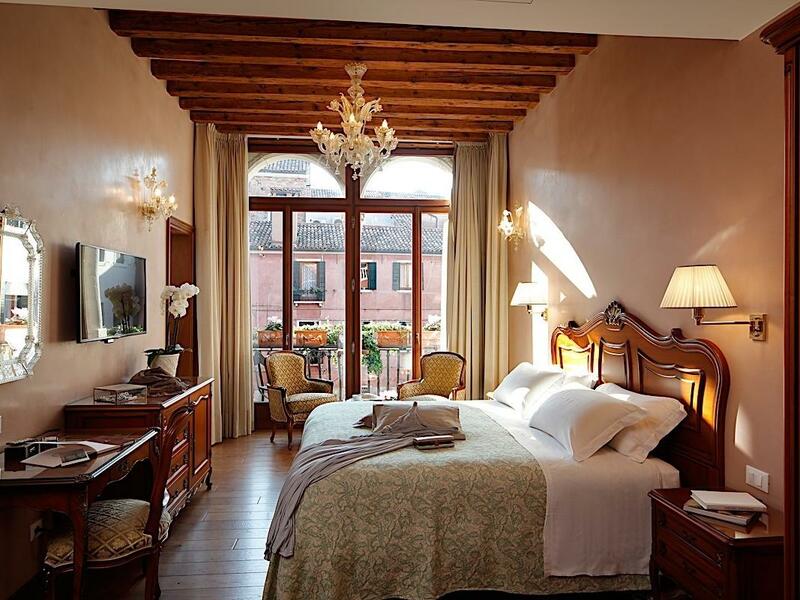 Located in the historic center of Venice, Hotel Bisanzio provides a wide range of luxury rooms, suites and lofts to suite every client needs. Our Venice suites are the perfect fit for the most demanding travellers. Located on the new wing of the property, overlooking Ca Bollani Court, offer a generous space and all comforts with their seprate living room and a large bedroom. 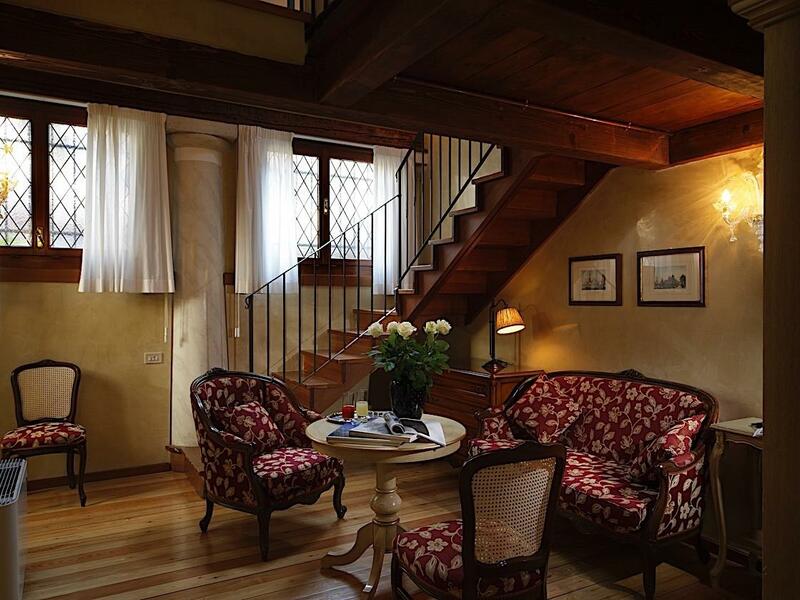 Junior Suites are located on the new wing of the property, overlooking Ca Bollani Court, offer a generous space and all comforts are equipped with a corner sitting area where you can relax with a view of the courtyard or the typical Venetian calli. 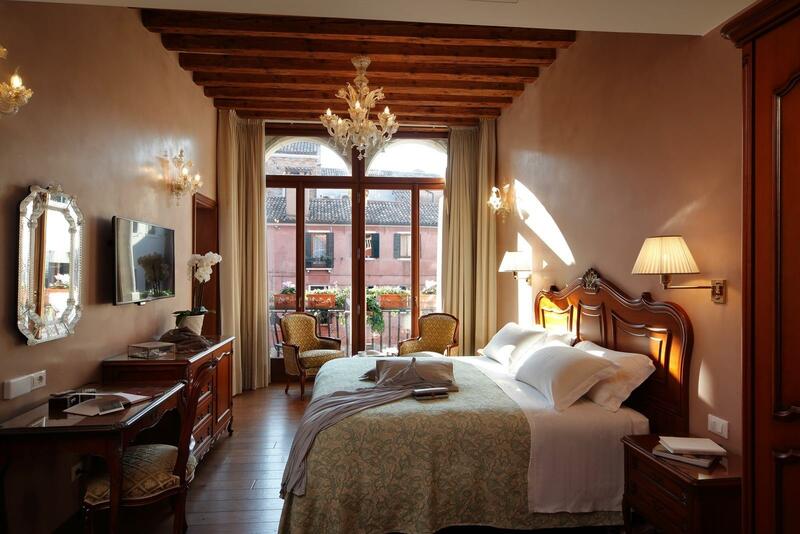 Our Loft Venice Suites are highly appreciated by families and, in fact, they can comfortably accommodate up to 5 persons. Occupying two floors, they have a first floor with a comfortable living room with two bunk beds and a separate bedroom in the loft. 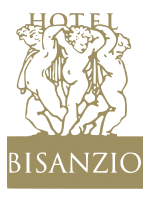 Our Loft Suites have an independent entrance and are located in a small building adjacent to the main body of the hotel. 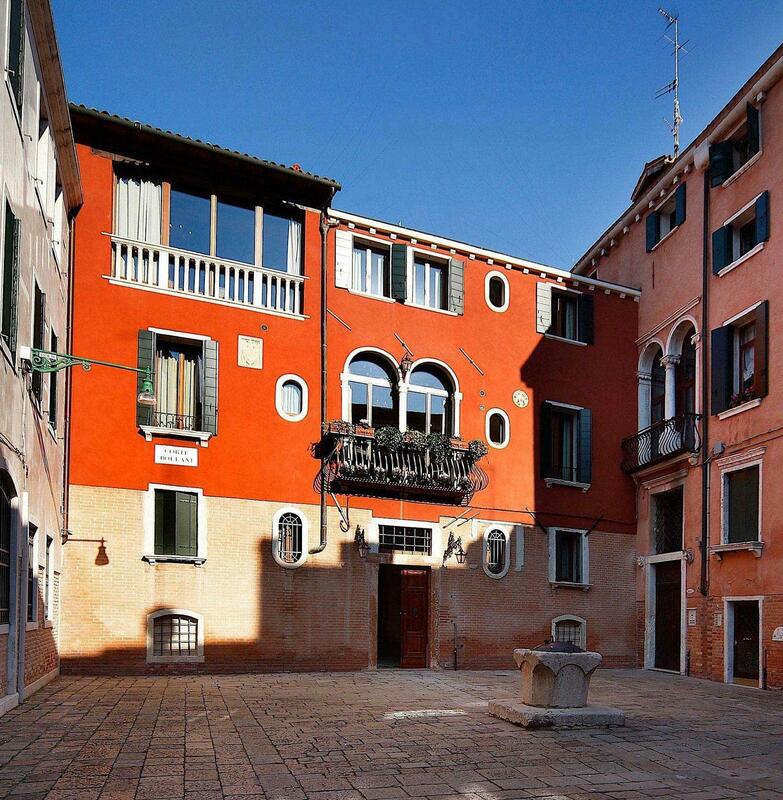 Choosing the Hotel Bisanzio for your holiday stay is experiencing the magic of the Castello district, a quiet neighborhood right in the center of Venice. Venice’s neighborhoods are actually known as Sestieri and, as the name suggests, there are six districts that divide the city. Get the most of your trip to Italy with the Venice accommodation deals and hotel packages of Hotel Bisanzio. Book online now! The best guaranteed online deal! 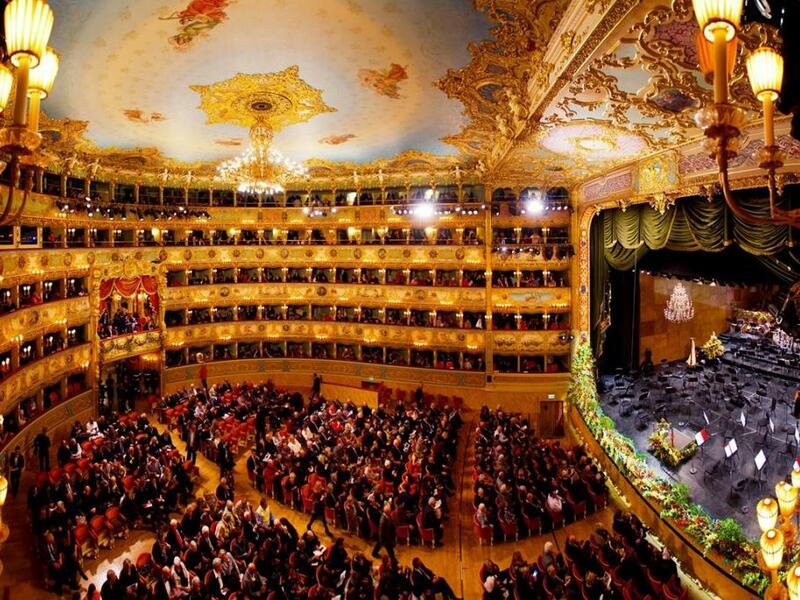 Enjoy the best events at the Teatro La Fenice! 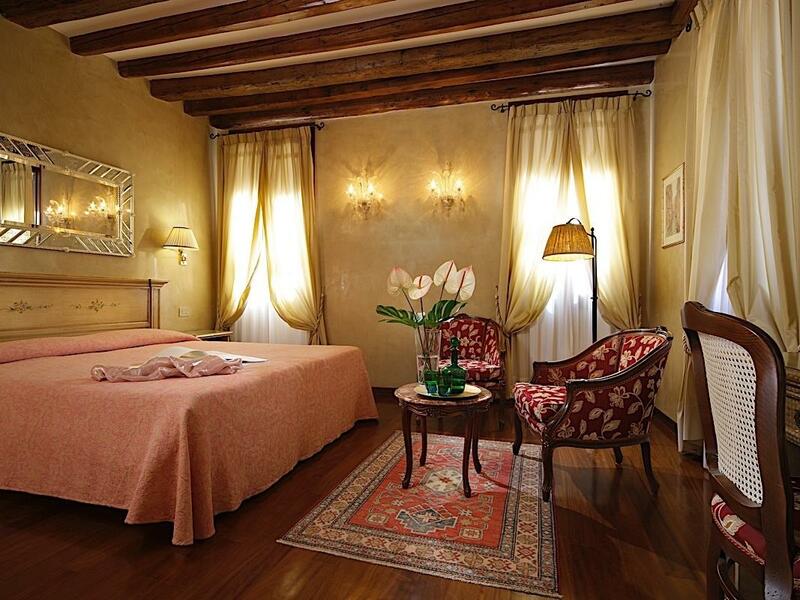 The 4-star Hotel Bisanzio occupies an ancient 16th-century palazzo that was once the home and “workshop” of Alessandro Vittoria, one of the most important Venetian sculptors of the 16th century and a student of the great Jacopo Sansovino. 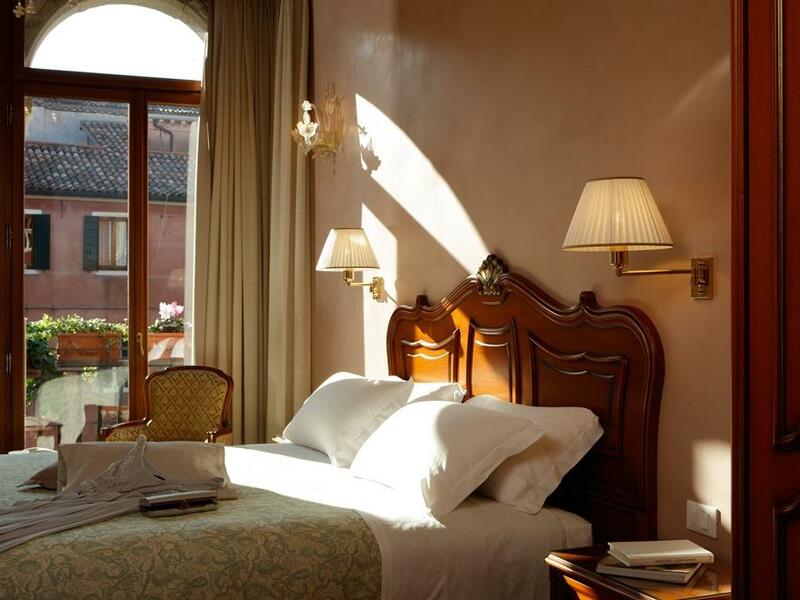 Antique open beams, walnut wainscoting, precious marble, Barovier & Toso Murano glass lamps and antique and modern furniture: all carefully-chosen details that make the 4-star Hotel Bisanzio in Venice a refined and elegant environment. 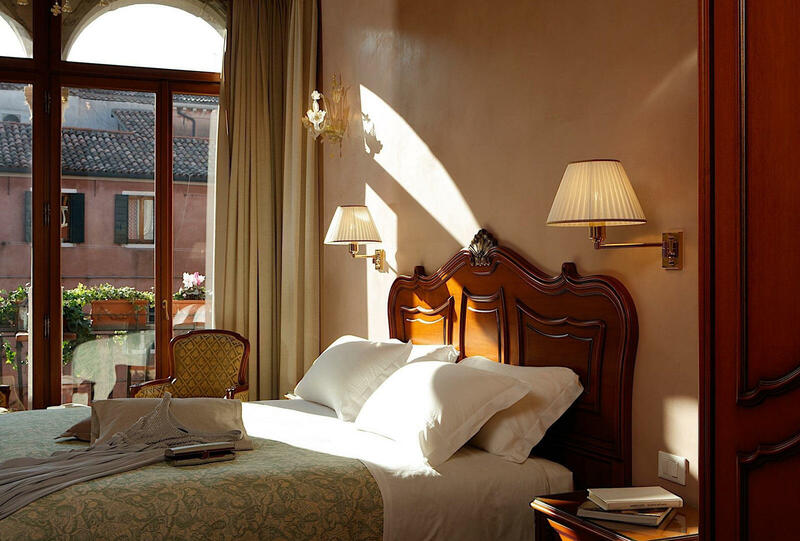 A recent, careful restoration has allowed the Hotel Bisanzio to preserve the fascination of an ancient Venetian palazzo that is, today, equipped with every modern amenity, to ensure a relaxing stay in a structure equipped with elevator, air-conditioning, TV and Wi-Fi Internet access.